Very inviting, this naturally cloudy cellar wheat from Kapuziner. The nose gets fine bananas, pear aromas. A slightly sweetish malt character makes the first impression perfect. A very balanced taste with a pleasant spice. 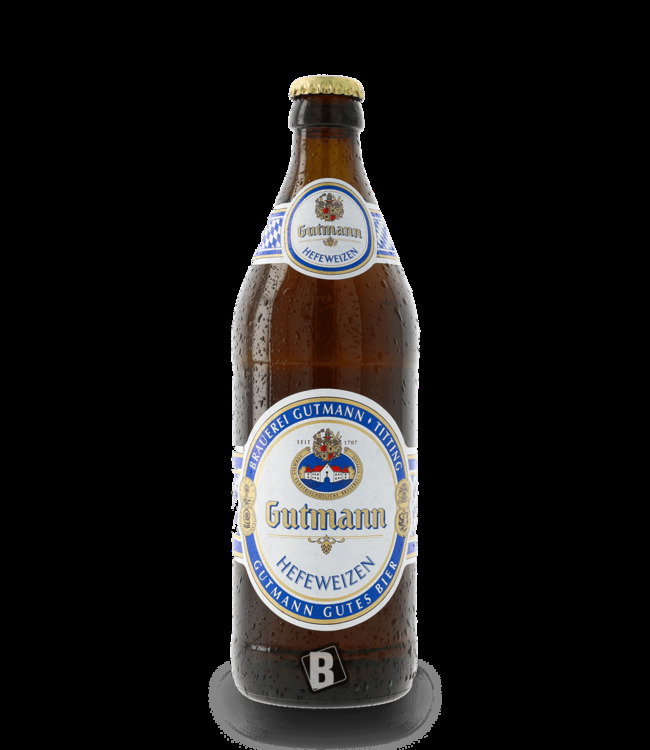 The Kapuziner Kellerweizen is a special pleasure for demanding wheat beer connoisseurs. The addition of fine yeast from the brewery's own pure breeding gives it its typical top-fermented fine note and its distinctly aromatic fruity taste.